Trying to decide between the 2019 Volkswagen Jetta and the 2018 Ford Fusion? 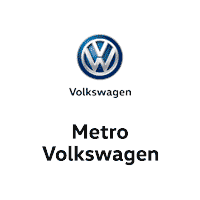 We at Metro VW are here to help! In this detailed comparison, we’ll introduce shoppers in Irving, Grand Prairie, Grapevine, and Dallas to some of the best features in the VW Jetta vs. Ford Fusion to show you how they compare. Read ahead to see how the VW Jetta and the Fusion stack up against each other when it comes to performance, interior comfort, and advanced technology! 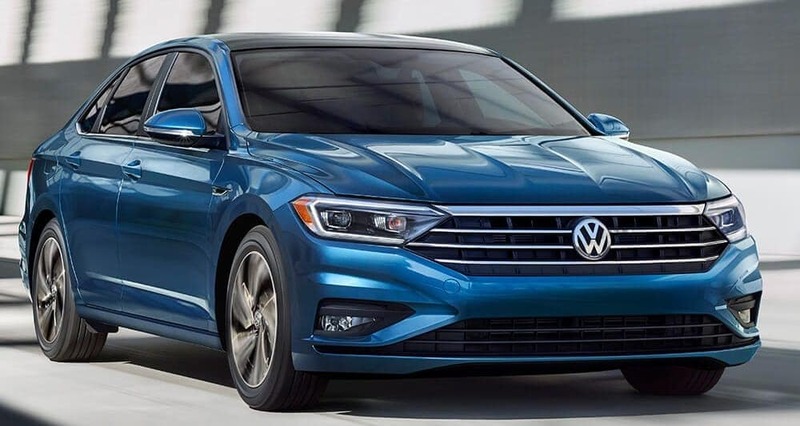 Leading the way in the 2019 Volkswagen Jetta is a well-balanced 1.4L turbocharged engine. This engine, which pairs with either a 6-speed manual transmission or an 8-speed automatic transmission with Tiptronic® and Sport mode, manufactures a respectable 184 lb-ft of torque. Additionally, the VW Jetta achieves an efficient EPA-estimated 30 city/40 highway MPG.1 The 2018 Ford Fusion, on the other hand, is standardly powered by a 2.5L Duratec® 4-cylinder engine. This non-turbocharged engine won’t give you quite as much pickup, with only 174 lb-ft of torque to offer. Additionally, this engine in the Fusion achieves just an EPA-estimated 21 city/32 highway MPG, which is nearly 10 less miles a gallon in the VW Jetta. Both the 2019 Volkswagen Jetta and the 2018 Ford Fusion sport five spacious seats that are standardly upholstered with cloth. Switch these seating surfaces out with available leather seating surfaces and upgrade the front seats to include both heating and ventilation for ultimate riding comfort. Both the Volkswagen Jetta and the Ford Fusion also offer a dual-zone automatic climate control system. This feature lets you set not one but two customized climates to keep both those who are hot and those who are cool comfortable. One extra convenience feature you’ll find in the VW Jetta is the VW Car-Net® mobile app. This app lets you control a handful of aspects of your vehicle right from the palm of your hand. Lock and unlock the doors, turn the headlights off, and honk the horn if you need to. This app even notifies you when you leave the sunroof open and rain is in the area, so you can shut it in time. The interior of the 2019 Volkswagen Jetta isn’t just comfortable and convenient—it’s smart, too. 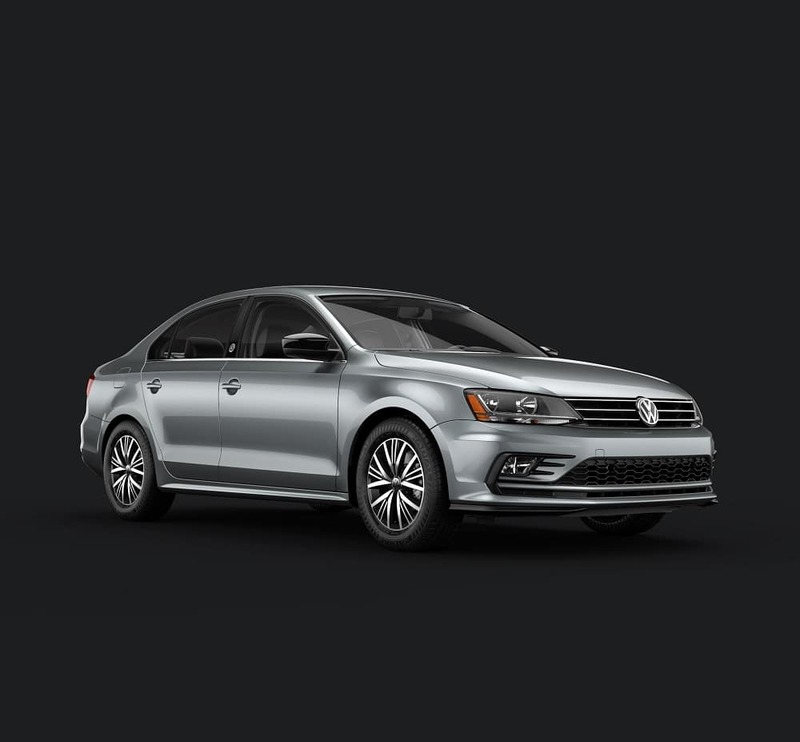 This model is standardly equipped with a 6.5-inch Composition Color touchscreen sound system that boasts standard Bluetooth® connectability, Volkswagen Car-Net® App-Connect, and a rearview camera system. You can also upgrade this system to unleash the full potential of the VW Jetta. Opt for the available Discover Media touchscreen infotainment system with an 8-inch color display, turn-by-turn navigation system, and SiriusXM® Traffic and Travel Link®. Unfortunately, to access any kind of convenient touchscreen display in the 2018 Ford Fusion, you’ll have to upgrade from the base trim level. VW Jetta vs Ford Fusion: Which One? As you can see, the 2019 Volkswagen Jetta comes out on top in every category. Come see for yourself what this vehicle can do at Metro Volkswagen. Shoppers in Irving, Grand Prairie, Grapevine, and Dallas should give us a call today to schedule a test drive! 1 Based on EPA estimates. See www.fueleconomy.gov for details. Your mileage will vary and depends on several factors, including your driving habits and vehicle condition.